IPOs (Initial Public Offerings): What do management teams want to know right now? The decision to IPO your business is a profound and important one. Every company will have its own particular reasons for taking this step. Throughout the year, the London Stock Exchange talks with management teams around the world about their growth aspirations and how an IPO can help to deliver these. It is fascinating to hear their stories and their reasons for exploring this option. So what are they keen to discuss with us right now? They are keen to explore the relative merits of the public and private markets to finance their growth. It is not a simple competitive either/or. Companies can raise private capital many times before they come to the public markets. Part of what determines their approach is whether they are seeking access to permanent equity capital - which is what an IPO provides – and how involved in the day to day running of the company they would like their investors to be. Related to this, executives also want to understand the different dynamics of investor relationships in the private and public markets. We are often asked by executive teams about which of our market segments will most suit their needs. 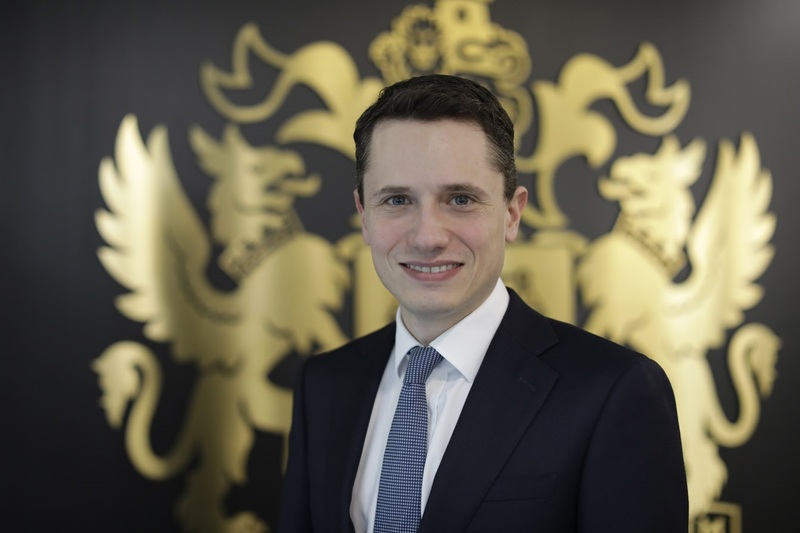 With our multiple segments - AIM, High Growth, Main Market Standard and Premium, Premium Sovereign - London Stock Exchange is rightly proud of its innovations which have created numerous entry points for companies of all sizes and stages of growth. Last year, almost half of our IPOs were on AIM which has now matured into one of the world’s leading growth markets. In 2018, £5.5bn of capital was raised on this market, which now hosts companies from more than 90 countries and 40 different sectors. We discuss with management teams how London’s vast and deep liquidity provides a huge driver of growth for companies. Last year, two-thirds of the capital raised on our markets was by companies which are already listed. Approximately one-third of companies that list on AIM return to the market within 18 months to raise follow-on capital. Approximately one-third of companies that list on AIM return to the market within 18 months to raise follow-on capital. Another aspect of an IPO that growth-hungry companies want to learn about is how it provides a valuable acquisition currency. London Stock Exchange-listed companies have been energetic in exploiting this: since 2016, they have used their paper to buy businesses in 40 countries - which is more than any other exchange in the world. The UK’s globally respected regulatory infrastructure and legal system makes securities listed on our markets an almost universally accepted currency to sellers. Since 2016, they have used their paper to buy businesses in 40 countries. For many companies, an IPO provides an opportunity to diversify their shareholder base and let existing shareholders monetise all or part of their stake. In 2018, we welcomed over 100 IPOs and new listings which raised almost £10bn in new equity capital. In total, companies on the exchange raised over £36bn via over 600 equity transactions making us one of the most active exchanges globally. External conditions always feature in our conversations. During times of market volatility or where there is political uncertainty, management teams do ask whether they should delay their IPO process. Yet an IPO process takes between six to 12 months from start to finish. Your timetable should be dictated by the readiness of your business. A company that is fully prepared - and which can then wait, if necessary - will be in far better shape than one that rushes to meet an IPO window. It’s also fair to say that some executives can be daunted by the prospect of a public listing. It does require careful, detailed preparation but working with the right set of advisers will remove the uncertainty. And there is a great deal of experience and free information to be tapped from the London Stock Exchange itself. 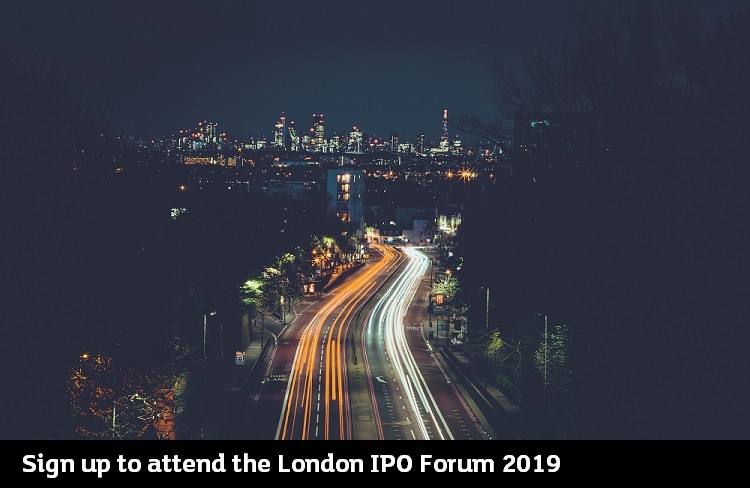 We are hosting our next IPO Forum on Wednesday 1 May at which questions, issues and concerns can be raised in a private environment with investors, advisers and CEOs who have been through the process.